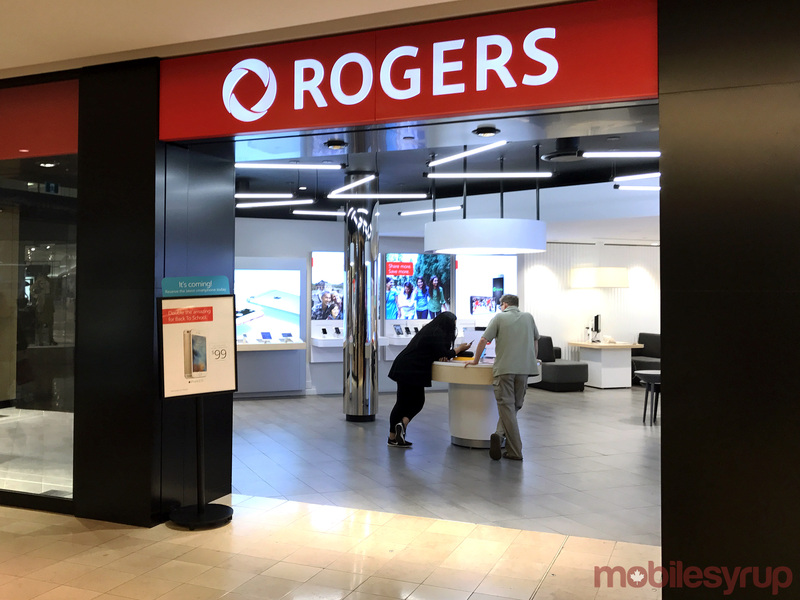 Waiting on an iPhone 7 pre-order from Rogers? The carrier has “great news” — you’re still nowhere near getting it. 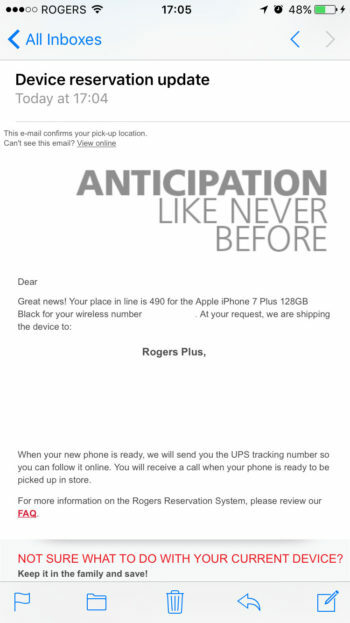 The email further states that when the phone is ready, they’ll send the customer a UPS tracking number. While this isn’t exactly reassuring for this particular customer, most will likely be happy that they haven’t been forgotten about, at the very least. iPhone 7 pre-orders opened on September 9th in Canada.